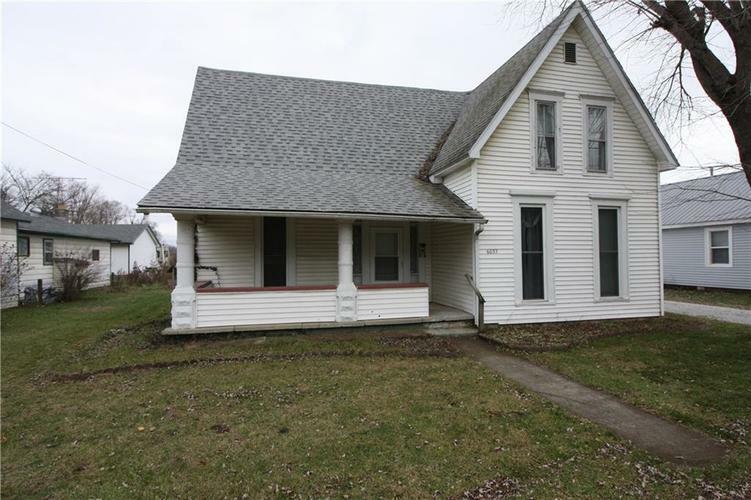 4 Bed 1 bath home with large rooms and Garage. Fixer Upper with lots of Size. Cosmetics needed. Seller never lived in home. Directions:South on Jonesville Rd., to House.